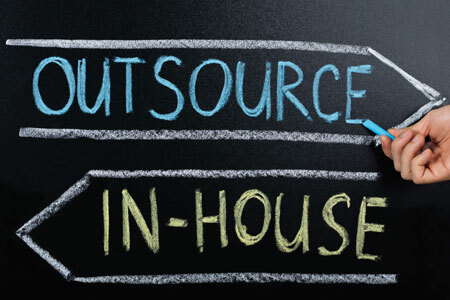 What Are The Benefits Of Outsourcing Your MSP Or NOC? Be an IT champion for your clients by using an outsourced sidekick that grants you the opportunity to boost your business. As a managed services provider, you aim to be an IT champion for your clients, covering all of their needs and providing first-rate support and all of this within a certain budget. Sadly, this is often easier said than done. Aiding every need of your customers can become exhausting, overwhelming and expensive, which is a good reason for many MSPs to seek help from outside. Every champion needs a sidekick, and outsourcing can grant you the opportunity to boost your business and become a leading MSP. These days IT management has emerged into a 24x7x365 enterprise, as a result of businesses operating internationally and fundamental customer satisfaction. Unfortunately, your staff needs to rest. A crisis can literally occur at any time, but finding in-house technicians who are willing to sacrifice all their nights, weekends and holidays is nearly impossible and not to mention very expensive. With a NOC or White Label MSP, you could have a dedicated team of technicians or support personnel, which act as an extension of your team, working around the clock and proactively resolving issues that may arise ensuring that your customer remain happy, while your in-house staff is busy producing new revenue streams.